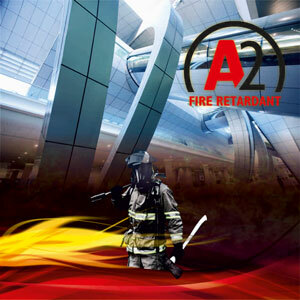 We as Tanal Yapi are offering A2 Class Fireproofing Aluminium Composite Panels. These A2 Panels are certified by TUV Rheinland from Germany and Warrington Institute from United Kingdom. Special A2 Core is supplied by reliable suppliers who are well known by the sector. In Turkey after 22 Meters height A2 Class is a mandotory.